We are proud and very excited for the fans to announce Judith Ridley who will be joining us for this years show. The Night has crept into our Dawn and Day with the wonderful announcement of Judith Ridley. 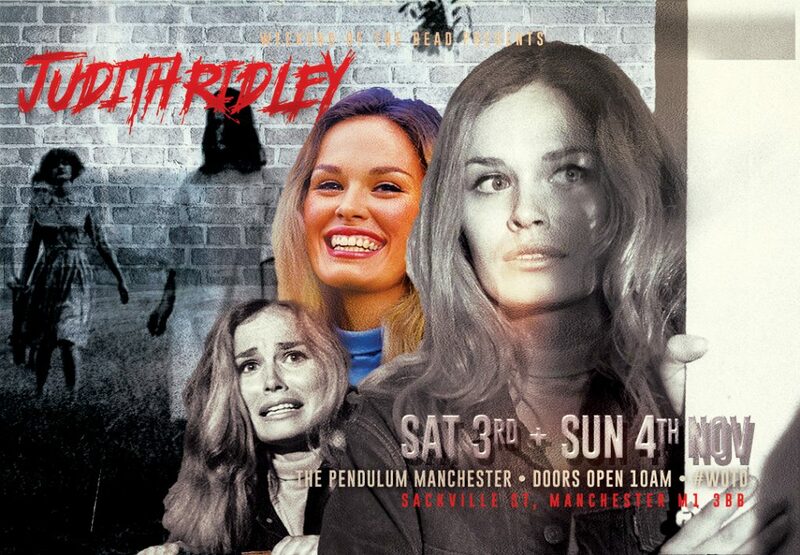 Judith is our 5th guest announcement for Weekend of the Dead. Judith appeared as Judy in the original 1968 Night of the Living Dead and George Romero’s 1971 movie There’s always Vanilla as the leading lady. 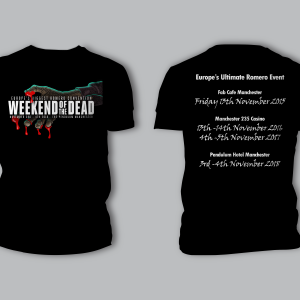 We are so pleased and excited to bring you our first guest for this years show from Night of the Living Dead. This is not only her first appearance in the UK but her first appearance anywhere in Europe. Please, please give her a very warm UK welcome to a lovely lady.